Meet the members of our community that help make our technology great. 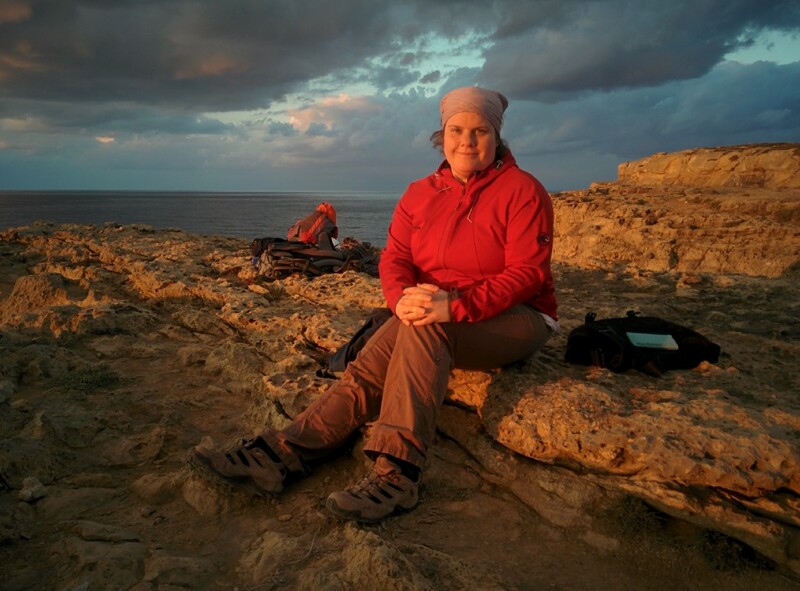 In this month's edition, we reached out to Superuser Cordula Beisel of Neustadt, Germany, to learn more about the places she likes to explore and map with Foursquare City Guide. 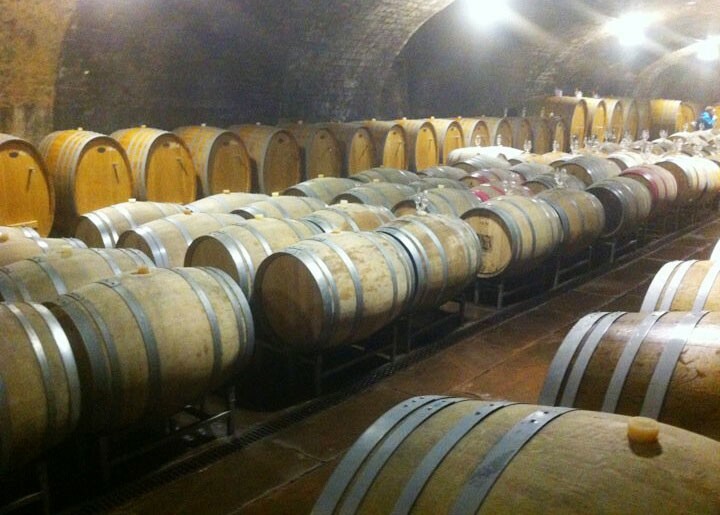 Germany might not be the first country that comes to mind when searching for the best wineries and vineyards, but the southwest region on the border of France boasts ones of the oldest and richest wine regions in the country. Established in 1935, the German Wine Route is spread throughout the “Palatinate" or “Pfalz," the second largest wine-growing region in Germany. At the center of the Palatinate is the city of Neustadt an der Weinstrasse, the city where the “German Wine Queen" is crowned as an ambassador of the industry each year, and also the home to this month's spotlight subject, Cordula Beisel. Cordula is a SU 8 based in Neustadt, Germany. This photo was taken on a trip to Wied il-Mielah in Gozo, Malta last year. Cordula was the winner of our first SU Lists Challenge this past summer, where we asked SUs to highlight 18 venues they visited over the summer with their fresh tips and photos. Her winning list, “SU List Summer '18: Carinthia [Austria]", showcases one of her favorite travel destinations, the state of Carinthia in southern Austria. She especially appreciates the Foursquare app for helping her remember the places she visits and reminding her of her experiences when she returns. As a Superuser, Cordula is able to discover so many interesting venues while editing, through which she learns more about the cultural significance and local life of the different areas. She enjoys seeing venues that have been perfectly edited as she can expect to get the best tips and information for those particular spots. The residents of Neustadt are open-minded, friendly and always in a good mood, the latter which might be attributed to the legendary wine festivals that are held in the area each year. When the wine festival fever grips the Wine Route in southwestern Germany, people will gather at the festivals and in wine bars where everyone is welcomed. You can often find locals giving up their seats and chatting up visitors in conversation. When selecting a winery to visit, you may have a hard time choosing because there are hundreds of vineyards throughout the region, each with their own unique specialty. 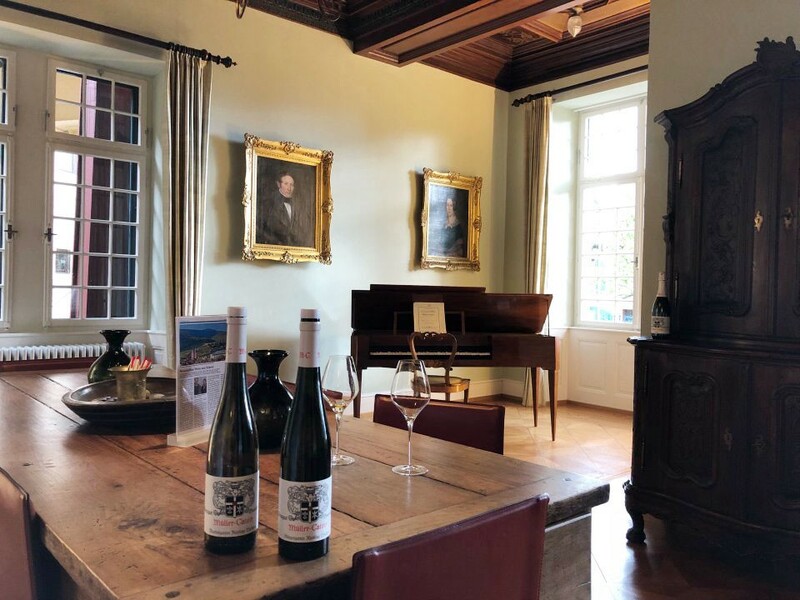 If you cannot decide, Cordula recommends either Weingut Dr.Buerklin-Wolf in Wachenheim or Weingut von Winning in Deidesheim, both of which are well-known and established wineries. A winery that is close to Cordula's heart, however, is Weingut Mueller-Catoir in Neustadt-Haardt because of her familiarity with the owners of this family estate. Indeed, the winery is now owned by the brother of her long-time classmate and friend, with whom Cordula used to spend her fall breaks helping out with the grape harvest. 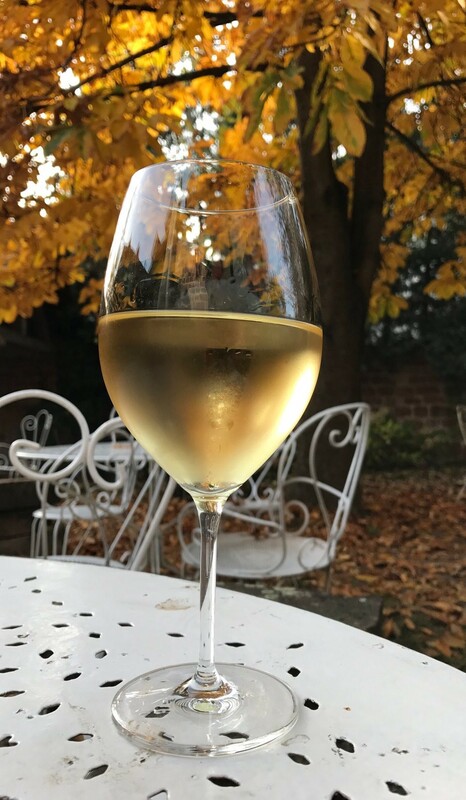 There are so many wineries to choose from, but here are a few Cordula recommends: Weingut Dr.Buerklin-Wolf in Wachenheim or Weingut von Winning in Deidesheim and Weingut Mueller-Catoir in Neustadt-Haardt. For a taste of the local cuisine, Cordula recommends two restaurants frequented by locals and tourists alike. 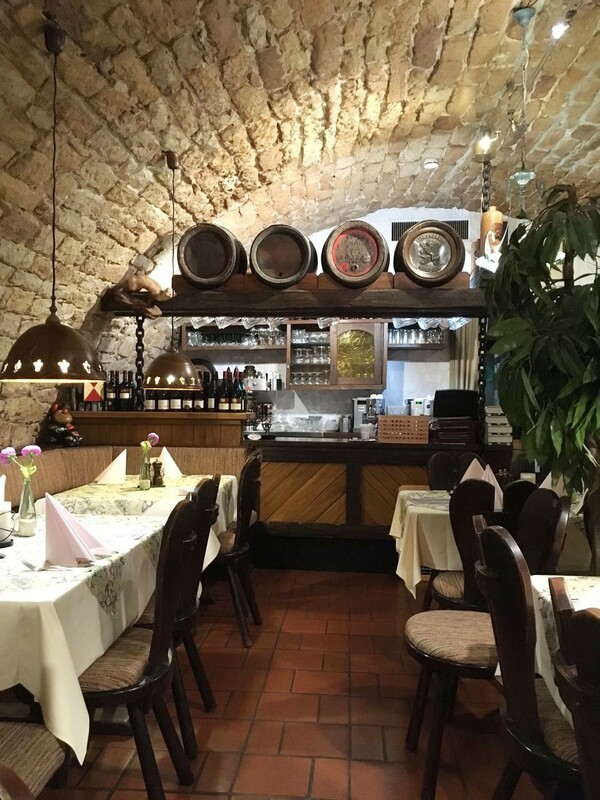 In her hometown of Neustadt, she recommends “Altstadtkeller bei Juergen," a cozy restaurant included in this year's Michelin guide. Since 1983, the owners, Juergen and his wife, have been the perfect hosts, warmly welcoming guests and providing a wonderful variety of dishes and wines in the menu. The hospitality is so great that almost all of the guests are regular visitors. 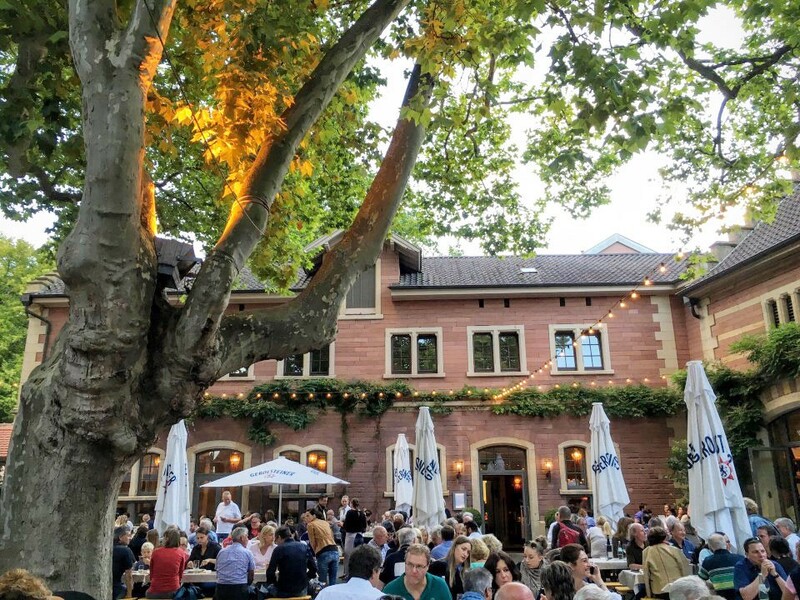 The Altstadtkeller bei Juergen appeared in the 2018 Michelin guide and offers a tasty local menu with a cozy environment. 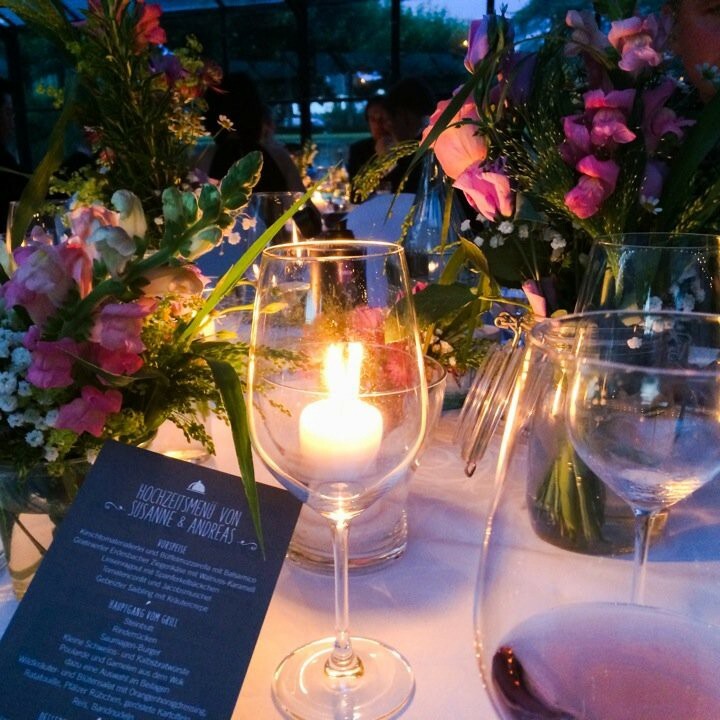 Another place to try the local cuisine is “Weingut Leiling," a fine dining restaurant located near the French border in Schweigen-Rechtenbach. An insider tip is that you can immediately purchase any bottle of wine on the menu, so be sure to try a glass or two with your meal. For a change of scenery from the amazing and colorful vineyards, there are two historical sites worth visiting nearby. First, the Hambach Castle located near the urban district of Neustadt is a symbol of German democracy and the birthplace of modern day Germany. 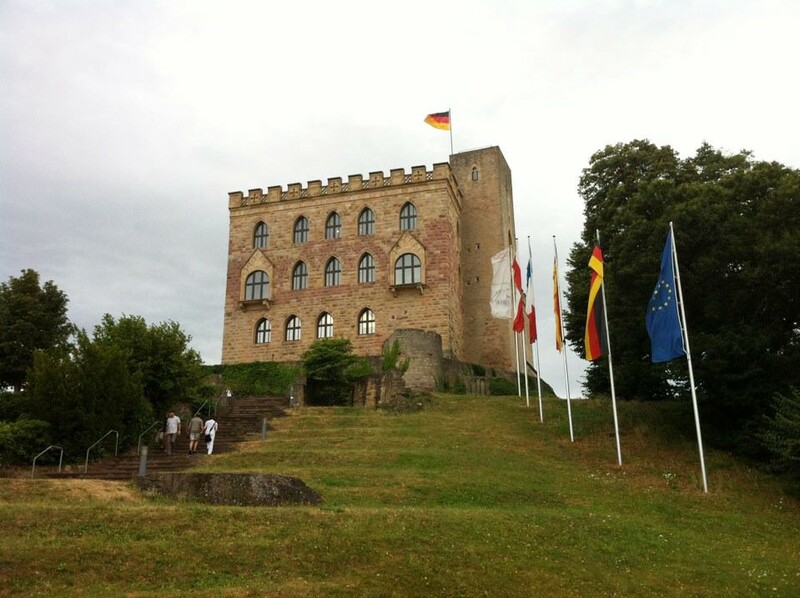 In May of 1832, the Palatinate people marched up the hill path to the castle to rebel against the repressive Bavarian administration, and raised the black, red and gold colors of the German flag for the first time. Here, you can find the historical remnants of a considerable political movement. The Hambach Castle is a symbol of democracy in Germany. Then, stroll through the narrow streets of Old Town, the historic center of Neustadt, to admire the remarkable number of half-timbered buildings still standing. Enjoy a cup of cappuccino or a glass of wine by the historic market square to relax and people watch. To try something only locals know about, you can try to hunt for the “Elwetritsch," a mythical chicken-like creature with antlers that exist only in the Palatinate of Germany. 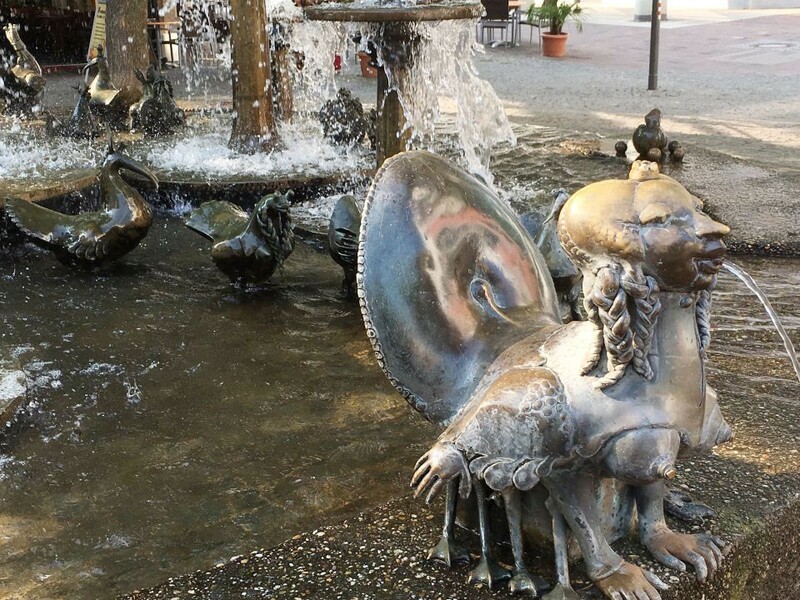 There is even a fountain called Elwedritsche Brunnen, where you can see multiple sculptures of this creature by German sculptor Gernot Rumpf. Although Cordula has yet to discover the creature, she is a regular check-in visitor at the fountain, and her Swarm avatar includes the image of a baby Elwedritsch. 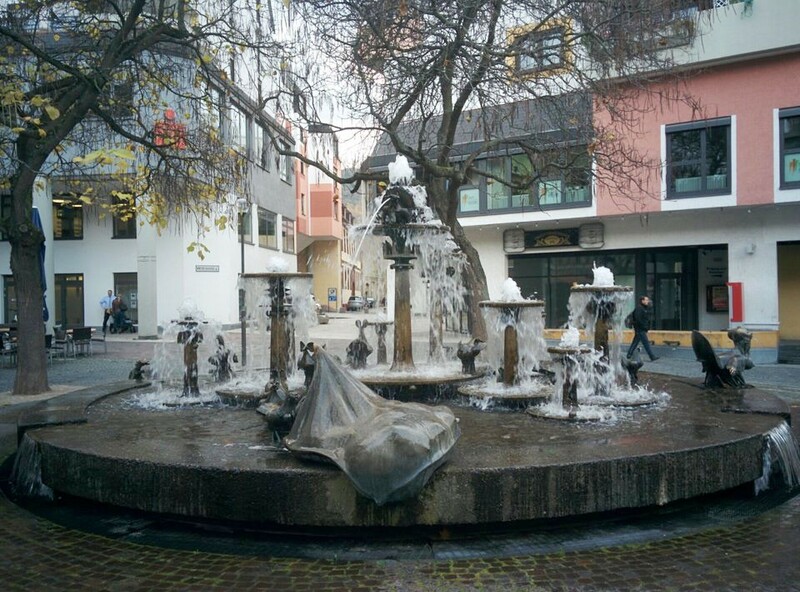 The Elwedritsche Brunnen is a fountain with sculptures of the mythical creature of the same name. 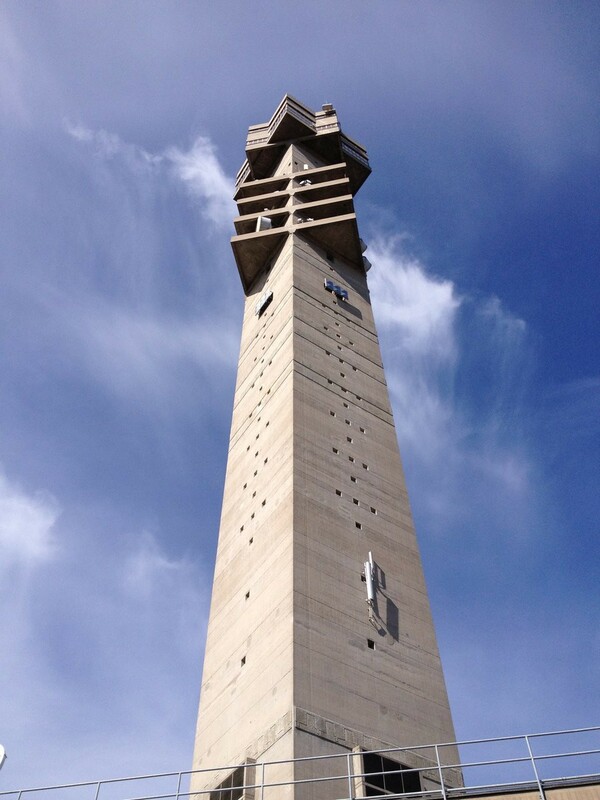 One of Cordula's most memorable check-ins was at the tower of Kaknaestornet, an old-fashioned tower in Stockholm. Opened in the late 60s, the tower is the major meeting point for most of Sweden's incoming and outgoing signals for TV and radio broadcasts. 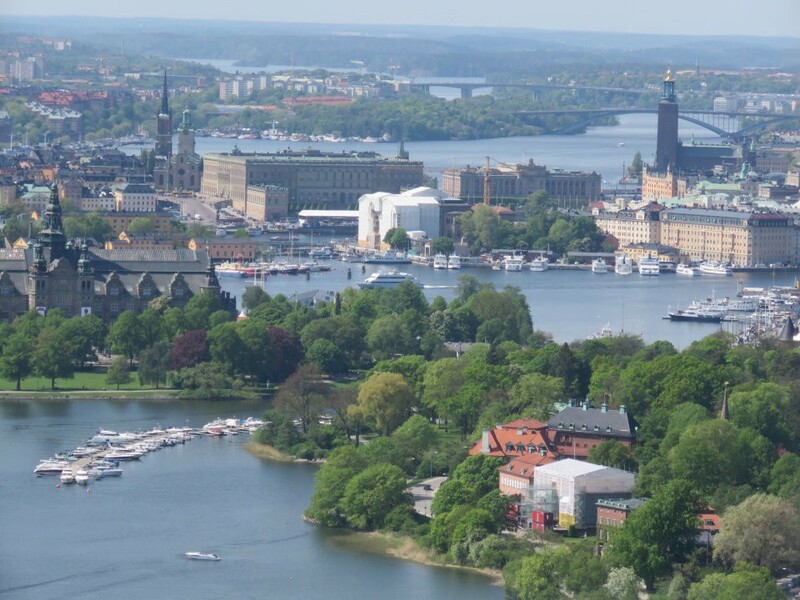 Cordula recommends taking the elevator up to the observation deck, where you can get a unique and breathtaking view of Stockholm. 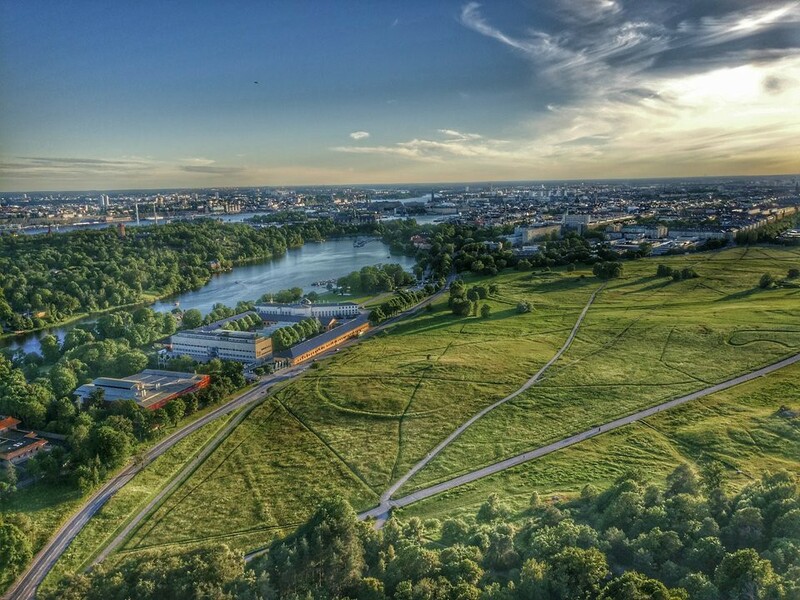 The observation deck in the tower of Kaknaestornet offers a sweeping view of Stockholm. 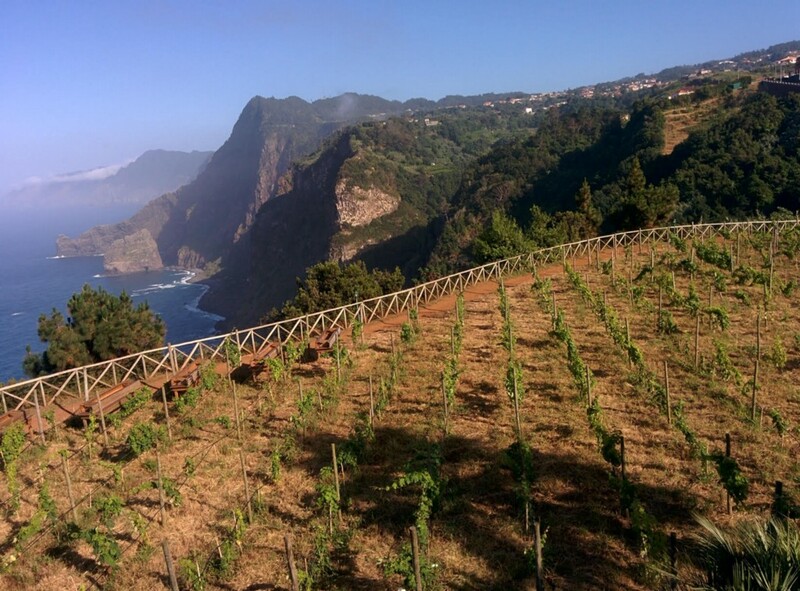 Cordula's favorite destination of all time, however, is Madeira, a Portuguese archipelago of four islands located off the northwest coast of Africa. 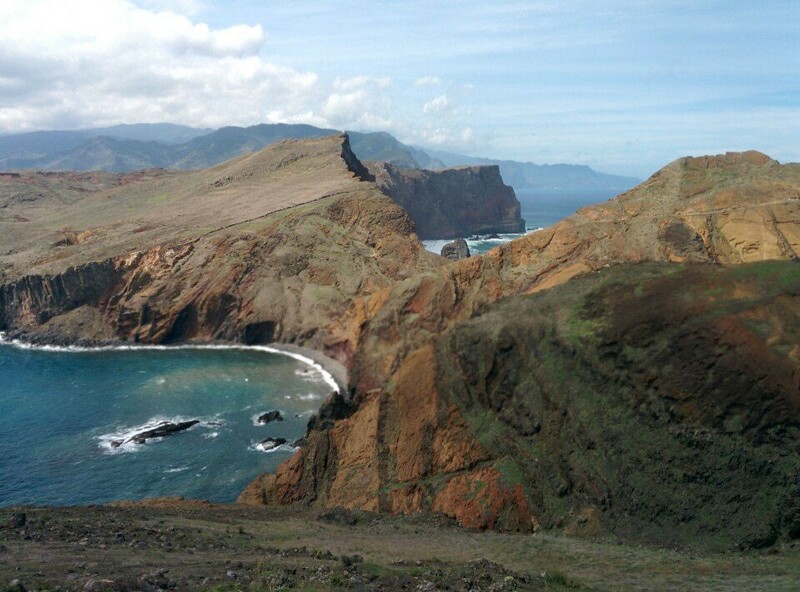 This picturesque collection of islands in the middle of the Atlantic Ocean is worth a visit anytime of the year for the breathtaking landscapes, luxurious vegetation and spectacular cuisine. 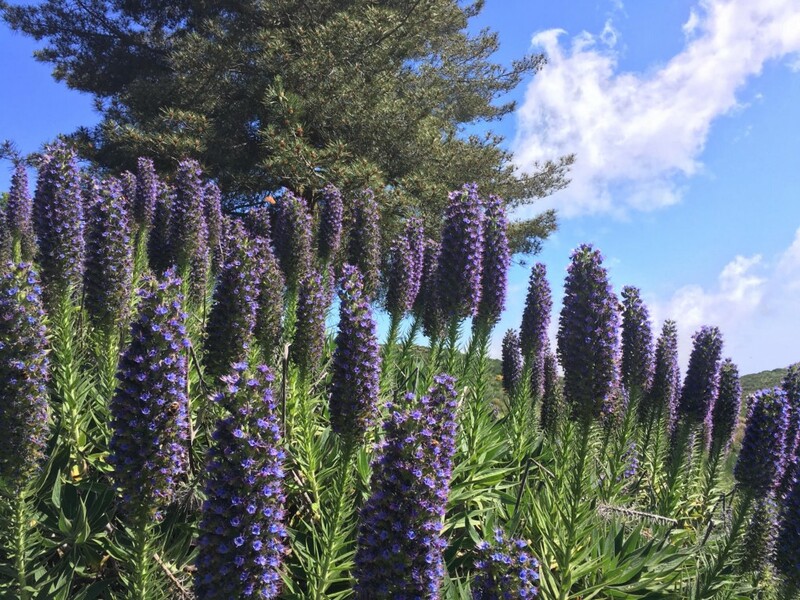 Madeira is a Portuguese archipelago of four islands full of flora and fauna, including the “Pride of Madeira (pictured in the middle)." For her next big adventure, Cordula is planning to travel 12 hours by flight but is keeping the final destination a secret. Can you guess the location? If not, you can find out with her upcoming Foursquare list. 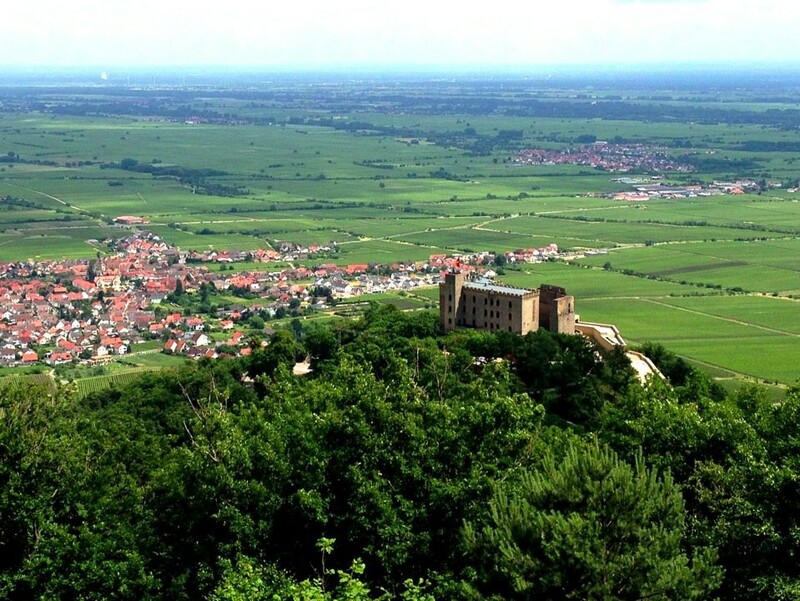 Thank you for sharing your local tips about your hometown of Neustadt, Germany, Cordula! As always, happy edits and check-ins. Want to tell your story to other SUs across the world? To be featured in Foursquare's Superuser Spotlight Medium series, just fill out this form.